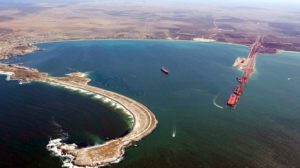 Montero and Ovation plan fertilizer plant in Saldanha Bay port. « West Coast Business News & Directory. 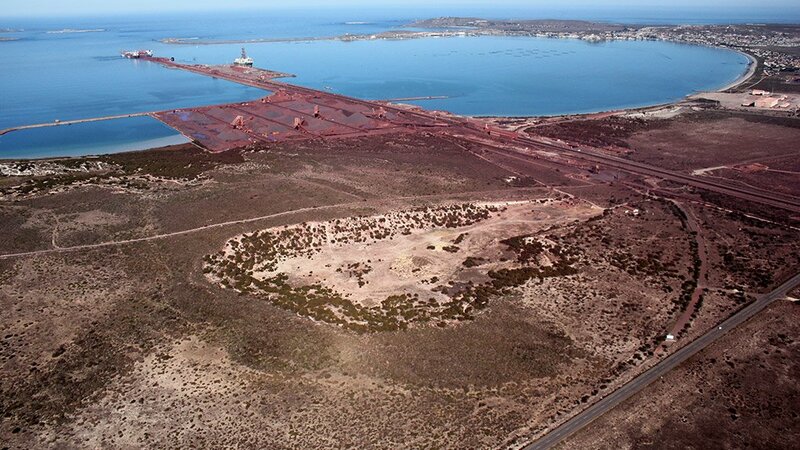 Home BlogIDZMontero and Ovation plan fertilizer plant in Saldanha Bay port. Montero Mining and Exploration has entered a binding letter agreement with Greenflash 251 to acquire up to a 75% interest in the Greenflash off-shore phosphate project. Montero has six months from signing to complete financial, legal and technical due diligence and seek TSX-V approval. Upon fulfilment of all conditions precedent, Montero shall immediately earn a 49% interest in the Greenflash project by committing to complete a NI43-101 compliant resource and earn up to a 75% interest by completing a bankable feasibility study. Montero has also entered into a memorandum of understanding (MOU) with Ovation Capital to co-fund the due diligence investigation and ultimately provide project finance for the Greenflash project. 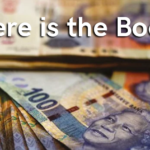 Upon completion of successful due diligence Ovation will have the right to earn 49% of Montero’s interest by providing funding to complete a compliant resource. Ovation has already committed to complete a pre-feasibility study on Montero’s Duyker Eiland phosphate and fertilizer project for equity in the project. 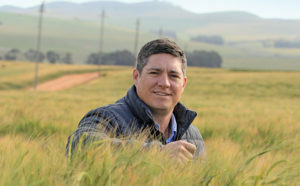 The Greenflash project could potentially provide additional feedstock to a fertilizer plant envisaged to be developed in Saldanha Bay by Montero and Ovation. 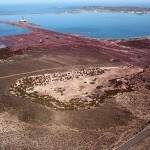 The Greenflash project contains phosphate-rich sediments that are located on the continental shelf off the western coastline of South Africa and at its nearest point is 30 km from Saldanha Bay. 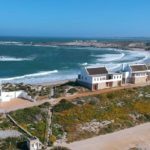 The initial license area is approximately 65 000 km² in extent and follows the coastline for 400 km. Exploration in the Greenflash project area started in the 1980s for diamonds. The area was mapped and geophysical surveys were completed in the search for diamonds which are extensively mined along this coastline on the continental shelf. Drill core from the diamond exploration was made available to the University of Cape Town (UCT) for research purposes. Studies were advanced by the Geological Survey and UCT’s Marine Geoscience Group based on the drill core samples. An extensive area of phosphate-rich sediment has been identified offshore from Saldanha Bay and forms the principal evaluation target.